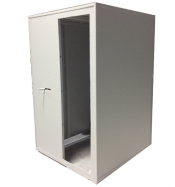 Nix Storm Shelters have been engineer approved for wind speeds of 250 mph! Why Choose a Nix Storm Shelters? 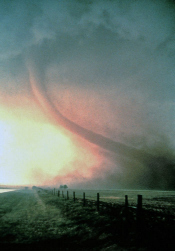 Our Mission is to protect your family from devastating tornadoes! The Nix family has been in the metal business for over 110 years. Unlike many companies, our shelters are built right here in our facility. From pounding hot iron in 1902 to extensive metal fabrications today, Nix always strives to deliver honest service, quality products, and a great value. If you are considering a tornado storm shelter, I encourage you……let our family protect your family! The longevity of Nix Company has allowed the 5th generation of Nix’s to become very innovative. Their latest high quality product is their TORNADO STORM SHELTERS. It is hard to forget that in 2011 553 Americans lost their lives to tornadoes and thousands more individuals suffered severe life altering injuries. As of early 2013 and before storm season officially begins, there have already been 118 confirmed tornadoes. 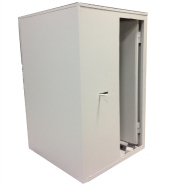 Nix Tornado Storm Shelters are designed to resist destruction and penetration during tornado force winds and to withstand direct hits from projectile objects as large as a full passenger van. As a company, we are very proud that we were able to create a very high quality shelter that is affordable for most families. Our above ground shelters are very cost effective because no excavation is required to install them. They are perfect for both new and existing homes. 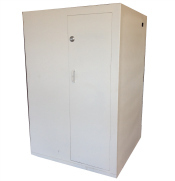 The roofs and sides of our tornado storm shelters are fabricated with 2″ structural square tube frame and 3/16″ steel plate. Our shelters are built so that they can be anchored to existing foundations, garage floors or any other sufficient concrete surface. The heavy steel door was designed to open inward, to allow people inside an easy exit in the event storm debris lands next the door. The door has an exceptionally strong sliding latch system which opens easily and is built with three (3) high grade 3/4″ vault door style pins. 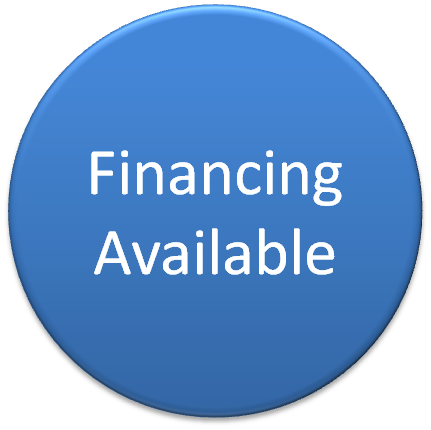 Contact Nix Storm Shelters at 812-874-2422 for more information! Copyright © 2013 Nix Storm Shelters. All rights reserved.